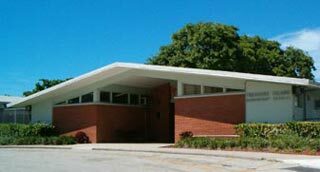 Treasure Island Elementary is a Prekindergarten through fifth grade International Baccalaureate (IB) Primary Years Programme (PYP) school in the heart of North Bay Village. Our number one priority in serving our students, staff and community is to assist our students to become good citizens and contributing members of our culturally and linguistically diverse community. We will do this by emphasizing student academics, inclusive of social , emotional and physical growth. As a school and community family we must support and extend our hands and hearts to one another for everyone’s well-being and success. We hope that you join us in our quest to open our hearts towards each other and the students we serve to create a professional learning community.